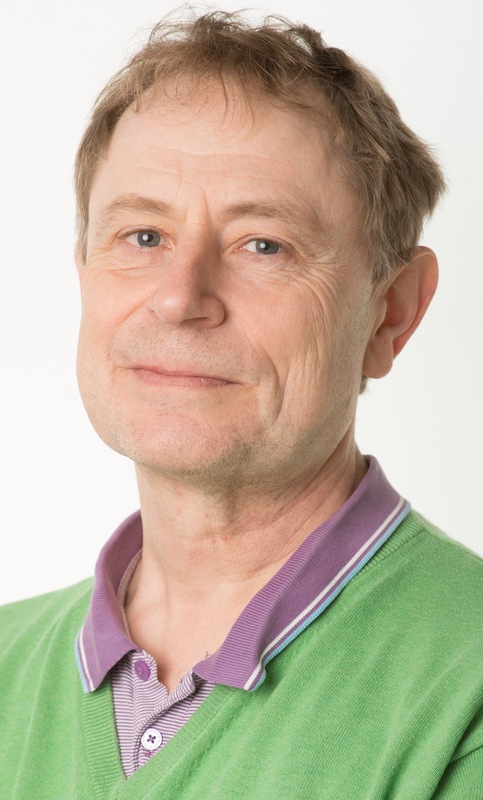 Alf Månsson is Professor of Physiology at Linnaeus University and affiliate member of the Nano-Lund research center at Lund University. He is an expert on myosin motor proteins and actin filaments of muscle, studying their functional properties using a range of biophysical techniques and modeling. He is also using these proteins in nanotechnological applications, from materials characterization, over biosensing to biocomputation. Dr. Månsson leads a small research team of HQP at Linnaeus University and is CEO of the start-up ActoSense Biotech AB. He has published almost 70 peer-reviewed papers, given 15 invited presentations, and been awarded 3 patents in nanobiotechnology.